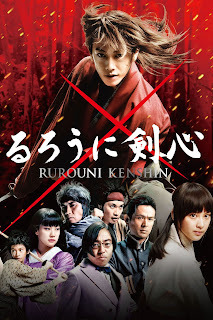 Funimation has the license and now will show all of the live action Rurouni Kenshin films in theaters in the US. This is a few years after all the films came out in Japan and were all shown with premieres at the local, Los Angeles Eiga Fest, which we miss. Funimation will release all three films in Japanese language with subtitles in U.S. theaters at the end of this summer – “Rurouni Kenshin: Origins” on August 8 - 10, “Rurouni Kenshin: Kyoto Inferno” on September 12 - 14 and “Rurouni Kenshin: The Legend Ends” on Oct 3 - 5. 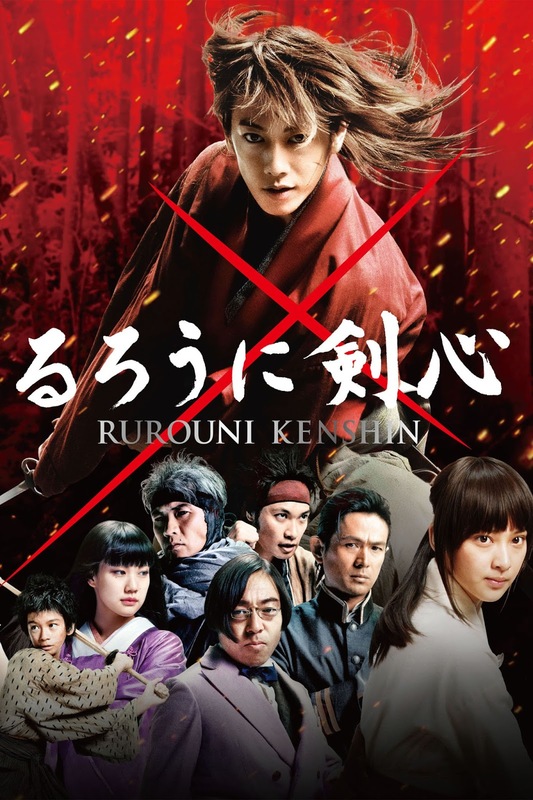 Based on a favorite among manga and anime series you follow Rurouni Kenshin, a samurai trying to adapt to modern times, well modern for the late 1800's, early 1900's with a whole lot of wonderful swordsmanship. We've seen all the films and they're a mix of drama and over the top action fights. If you're a long time fan, it's a treat. No info on when there will be a home release or if they will ever be dubbed, but Funimation also has the streaming and home right to do so.